Day 1 In The Books!! 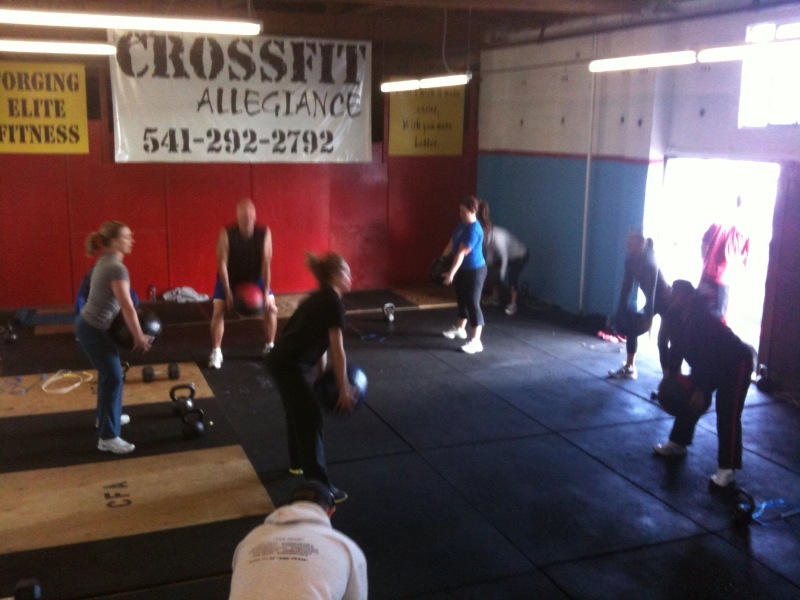 Hello XFA family, great intensity on the WODs today guys, way to break in the new gym! Just a couple of reminders, make sure to register for the Pear Blossom all you runners and yes I know I need to as well…Mo!! Click on the link http://www.active.com/framed/event_detail.cfm?CHECKSSO=0&EVENT_ID=1825827 to register. Also, there is going to be a CrossFit dinner party on April 10th place and time TBA the night of the Pear Blossom, everyone is welcome to come enjoy good food and even better company. Hope everyone is enjoying the new space, I know we sure are and thank you for your understanding with everything that still needs to be completed. A few more weeks and we should be good to go!! Oh I almost forgot the promo video is being edited this week and we have gotten some great feed back. Super stoked to see how it turns out!! Till tomorrow have a great night and sweet dreams to all!! Our New Place Is Open!! Yippee!! We have completed the move thanks to all of your help. There is no way we could have finished the move on time with out you guys. Thank you so much!! The new gym is so amazing and can’t wait until we are completely settled!! 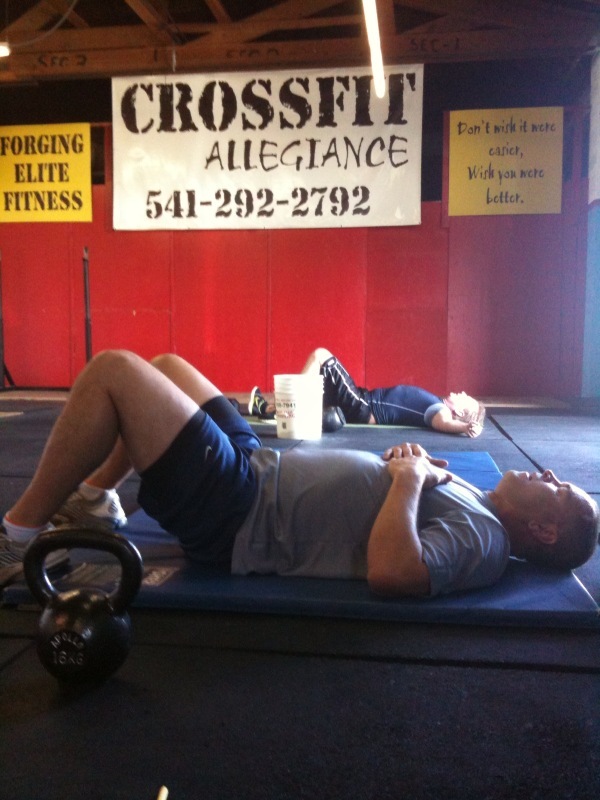 Tomorrow is our first day at the new gym and the address is 1921 United Way Medford, Oregon 97504. We are pumped and looking forward to what amazing things will happen between those four walls. Once again thanks to all of those who helped and gave of their time we are so grateful for all that you do. Run: 1 mile Hill climb, Incline between 6-12%. First 1/2mile, Run backwards,2nd 1/2 mileRun Forward. 2x400m hold within 2-3sec, Rest 60sec between intervals. Sprint 5sec on, 30 sec off, Complete 600m in this rep scheme. Extra steps taken to slow down on each sprint must be walked back to your stopping point during the rest. Day 1 of the move is in the books!! Thanks to the tremendous help by so many people we couldn’t have done this with out you. 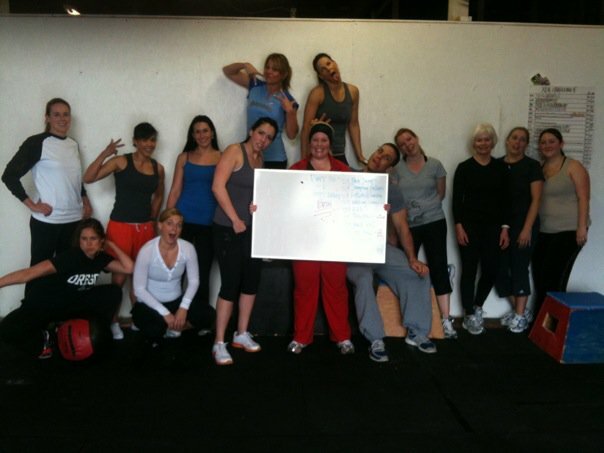 We are so thankful and its because of all your help today we will be open for our normal class times on Monday!! 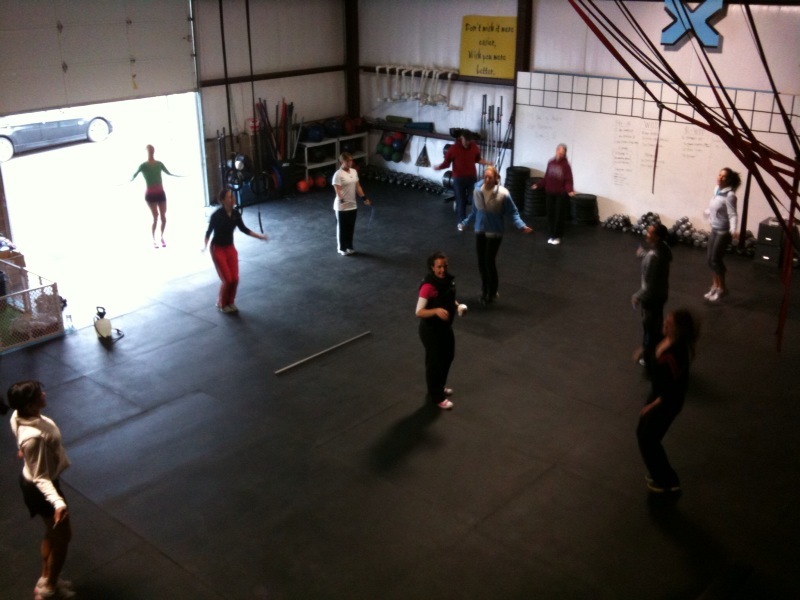 Free Saturday class 9:30am at the new gym. Come one, come all!! Last Day At The Gym!! The day is upon us and after tomorrow no more red doors sad I know, no running into each other on the floor or on your way out the door for the runs, no strangers from across the street asking what we are doing in there, and no more rubber mat pieces in places we don’t want!! There has been so many great moments that have been engraved in our memory that we will take with us. The tiny, little place on the corner of 4th and Front St has seen some amazing things happen and so many peoples lives changed for the better. Where we walk in unsure about ourselves and walk out wanting the best for ourselves!! There will be two classes tomorrow 6am and 9am and after the 9am class tomorrow we will start the move. 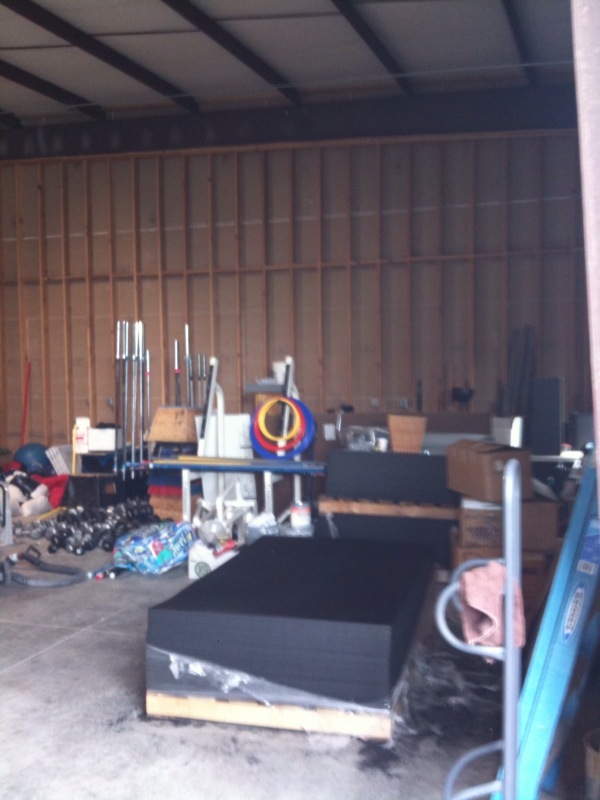 We could use as much help as we can get to try to move all the equipment by Friday. 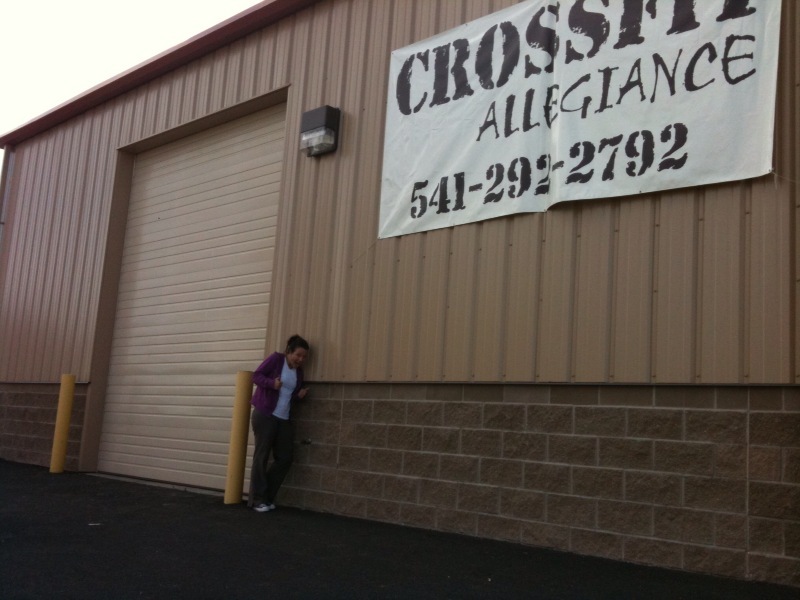 Yes I am being optimistic, but we’re CrossFit Allegiance and all we need to do is put a timer to the move and we will have our old gym moved in no time!! Okay maybe the timer idea is a little crazy, but I feel we can have most if not all the equipment moved tomorrow. I am super excited about this weekend, yes lots of work ahead, but going to be so much fun sharing it with such an amazing group of people. See ya all tomorrow and don’t forget Saturday 9:30am will be at the new gym, 1921 United Way. Come take a look at the new place and help us break it in the right way. Hope to see all of you peeps there!! Friday Fun Day: So be creative with the equipment that will be available!! Hello XFA family hope everyone had a great day!! There was some serious energy today in all the classes. Keep up the hard work two more days left at the old gym. Lets go out in flames and burn the place down!! HAHA!! Please don’t forget 9:30 Saturday class will be at the new facility so please join us and break the new gym in the right way! The address is 1921 United Way hope you all can come and celebrate!!! I also wanted to say great job to those gutting out the last couple weeks of our Nutrition Challenge, I know it’s not easy and you could very easily throw in the towel but who wants to give up on their nutrition, something so important to how we look, feel, and perform. Plus your eating habits and food choices shouldn’t stop or change because the challenge will be over. Our hope is that we have a better understanding of what types of food our body works best with and continue to tweak and modify. I am proud of all of you, continue to push and better your life because you are so worth it and deserve every penny!! 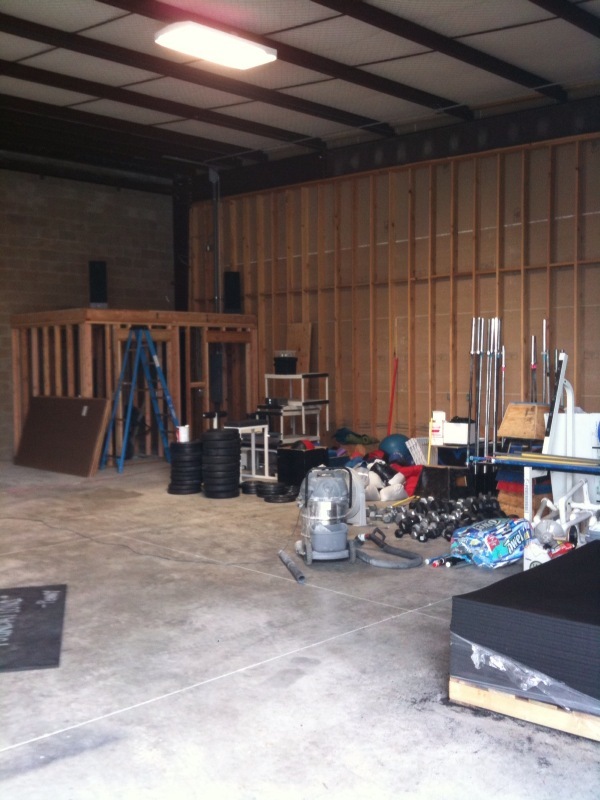 WOW… can’t believe the move is less than three days away!! So excited for whats to come of our future home. But we could sure use some man muscles to help move all the equipment and heavy mats out of the old place and into the new. We start the move at 10 am on Friday and will be working all day long. 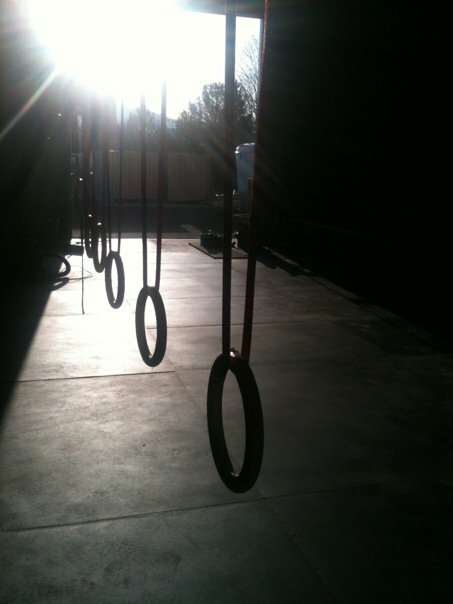 There will be a free 9:30am Saturday class but it will be at the new facility!! 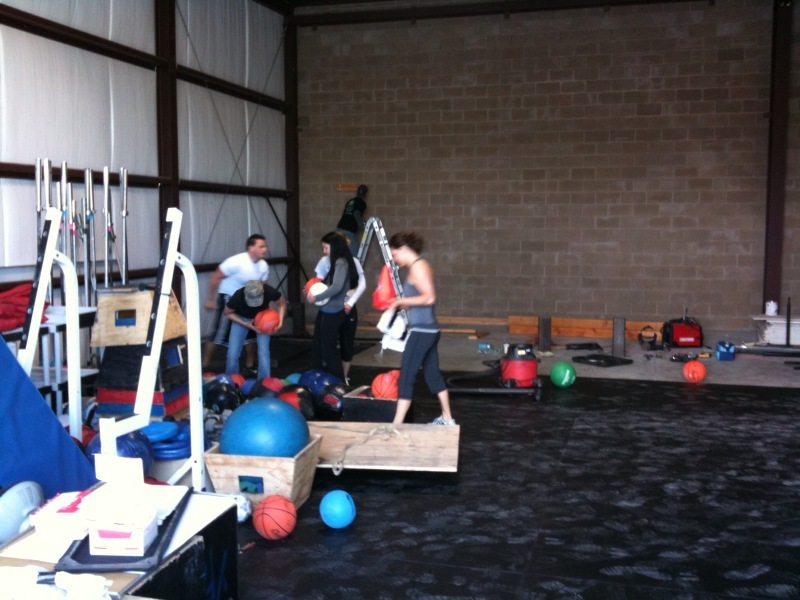 After class on Saturday we will continue to move and set up the new gym. So if anyone can help and pitch in a hand that would be wonderful. The more help we have the sooner we can open the doors. If you have any questions please let us know. Every Minute on the Minute for 10 Min.